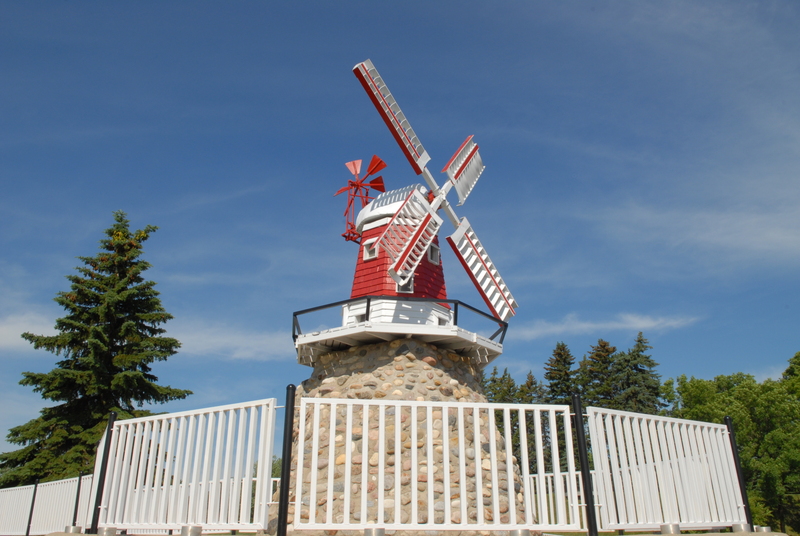 In 1928, the windmill was built by Carl Olson in Powers Lake and was used to supply water and to grind wheat for the family. It was donated to Roosevelt Park in the mid-1960s by Olson’s family. A favorite spot for visitors and photographers, the forces of man and nature took their toll on the windmill and it was taken down for repairs. 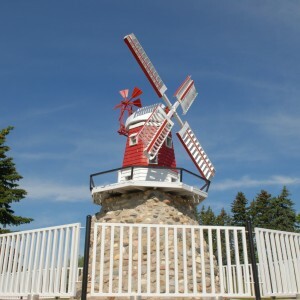 A volunteer effort, led by Scandinavian Heritage board member Lawrence Thompson, provided a new, more prominent rock and concrete base for the Windmill’s present location. 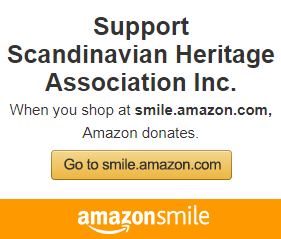 It was dedicated, along with the Flag Display, on October 12, 1992.